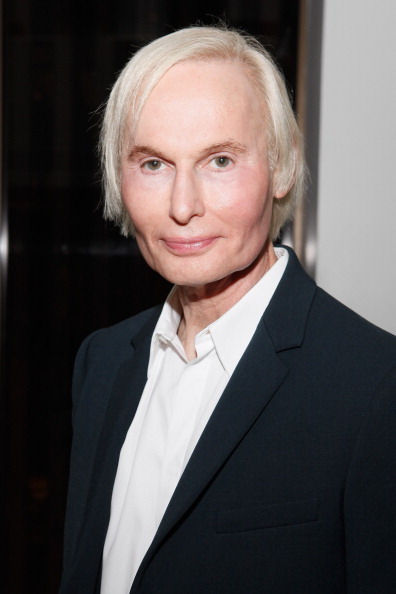 The beauty world is mourning the loss of Dr. Fredric Brandt today. 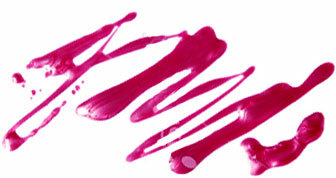 The 65-year-old celebrity dermatologist passed away at his home in Coral Gables, Florida yesterday, Page Six reports. In his successful career as a dermatologist in New York and Miami, not only did Dr. Brandt treat stars including Madonna and Stephanie Seymour, he pioneered the use of Botox before it was commonplace and founded his own successful skincare line.